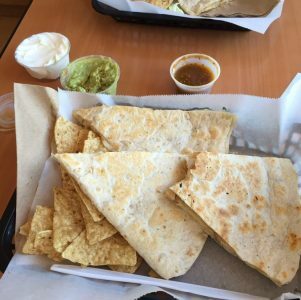 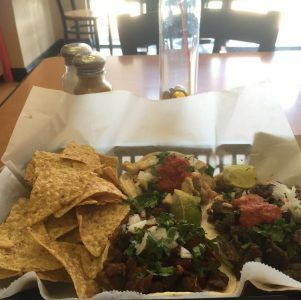 Diablo Bistro and Taqueria - Everything Danville, California! 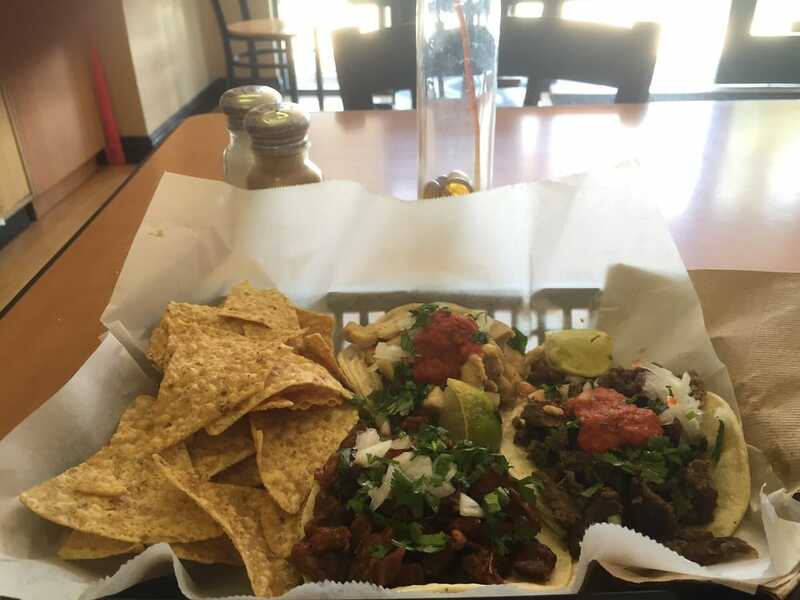 Craving some Mexican delights, but you don’t want to leave Blackhawk? 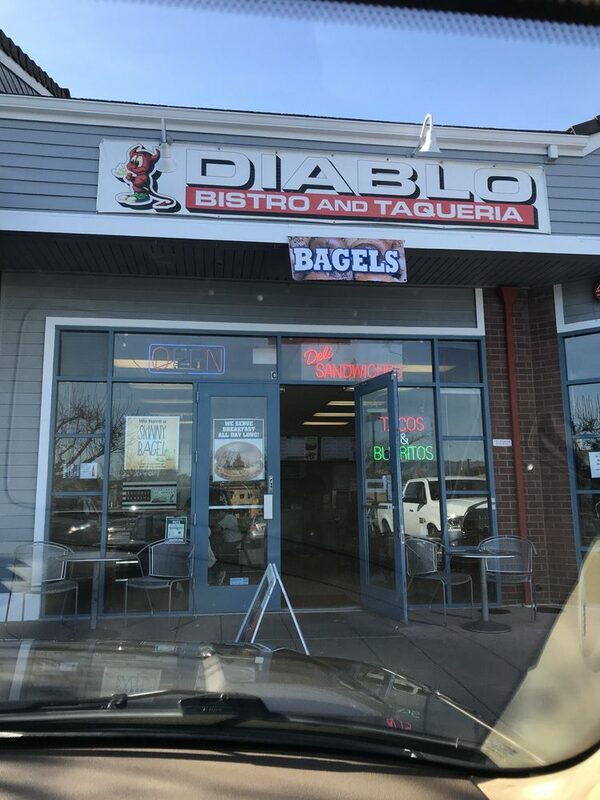 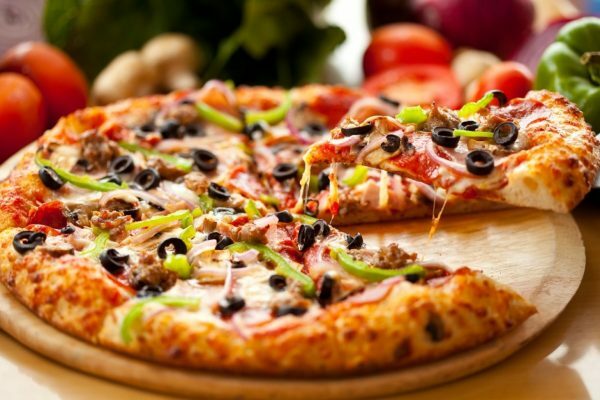 Diablo Bistro and Taqueria is conveniently located across from Blackhawk Plaza on Crow Canyon Rd. 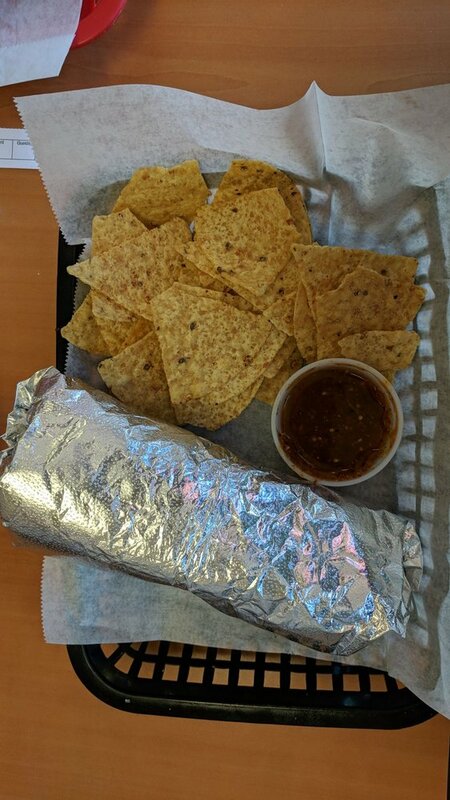 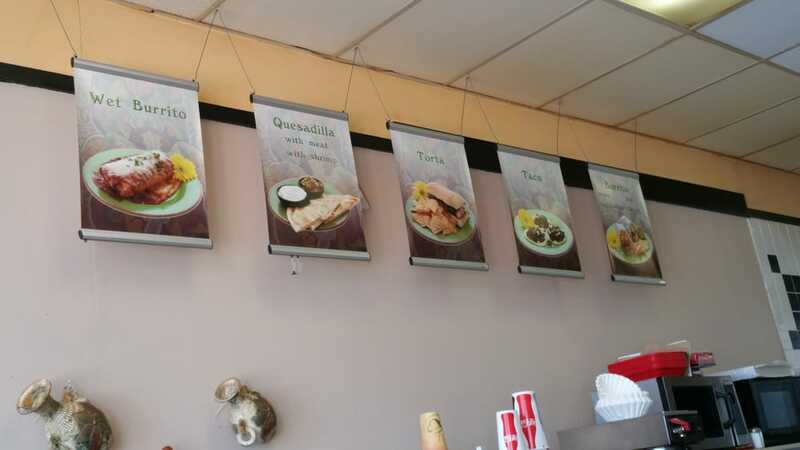 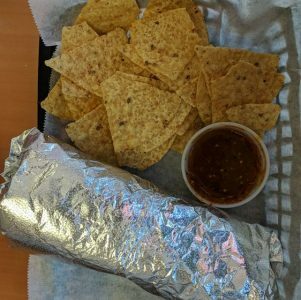 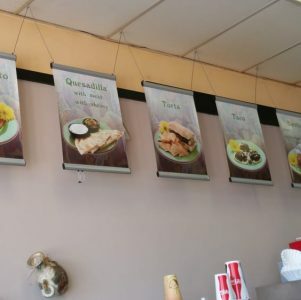 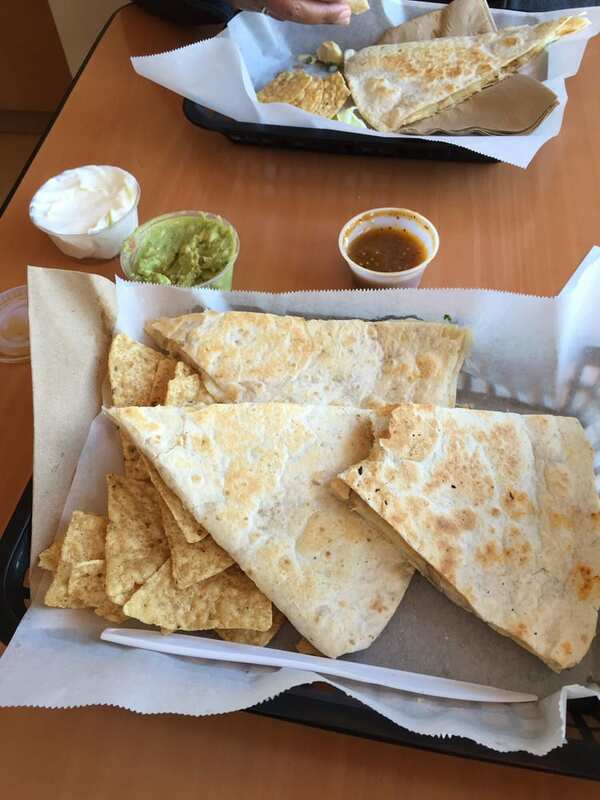 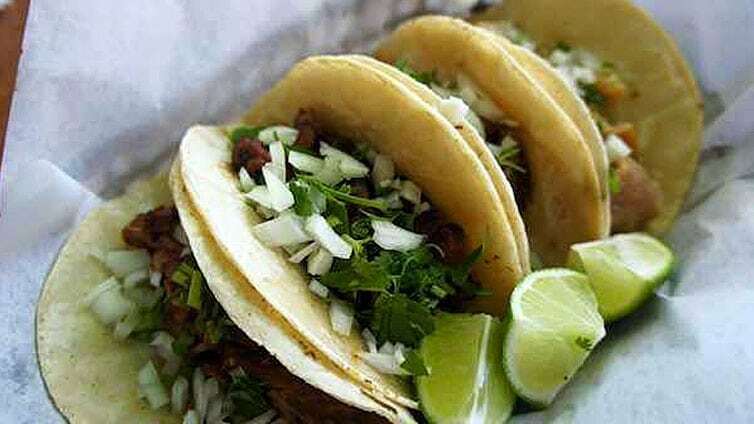 Here you will find classic burrito and taco dishes, as well as American style bagel sandwiches. 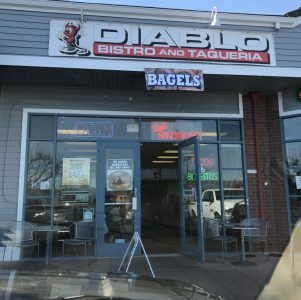 Oh yeah, there also a bagel shop, and they’re pretty good!